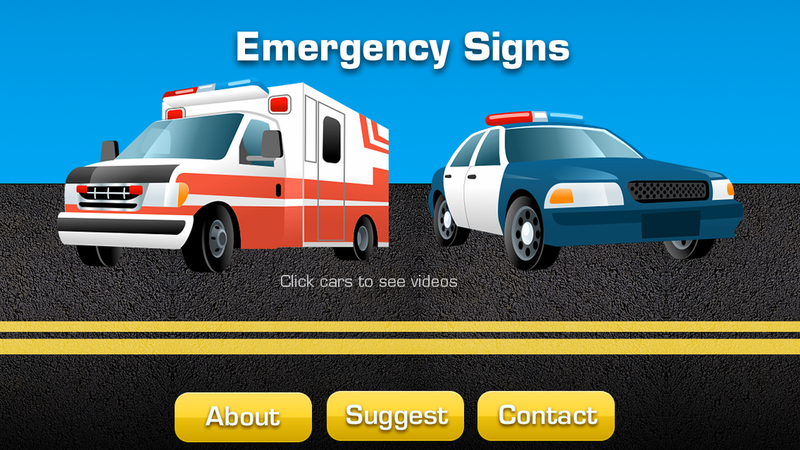 Learn important ASL signs and phrases related to emergency, medical, firefighting and law enforcement. Contribute your knowledge. 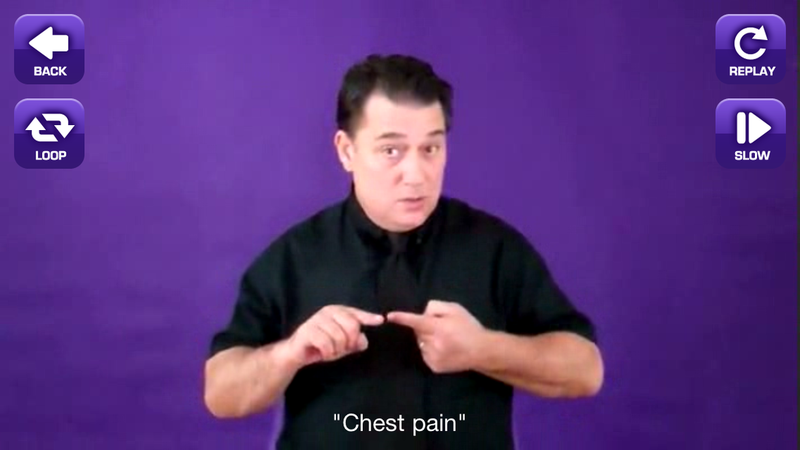 Help us build our ASL Video list. Submit as many single words or phrases that are used in the field and we will add them if appropriate the next time we film. NOTE: Please do not use this app to replace a live interpreter. This app is intended for educational purposes only. NOTE: There is no audio in this App.